How do you make a chicken wing healthy? There’s nothing happening in Congress (right this minute), so flip on This Bites, the one and only culinary podcast on 88Nine Radio Milwaukee. With co-host Tarik Moody, we lead off with a new TV show on the Food Network called Bite Club. One of the show’s episodes was filmed in Milwaukee ‒ and features five local chefs competing against each other. We’ll tell you what that’s about. Milwaukee Film just released the booklet for its 10th anniversary festival (Oct. 18-Nov. 1), and our attention is focused (understandably so) on “Film Feast” ‒ six films that relate to culinary culture. We offer a primer on what we’re excited to see this year. Chicken wings have an important place in food culture. Usually, though, it’s not something we consider healthy. The new Good Land Wing Co. is about the “healthy” chicken wing ‒ baked, not fried. That goes for the french fries and onion rings, too. For our events du weekend, consider Festival del Pulpo, held Sunday, Sept. 30, (at noon) at Hotel Madrid. 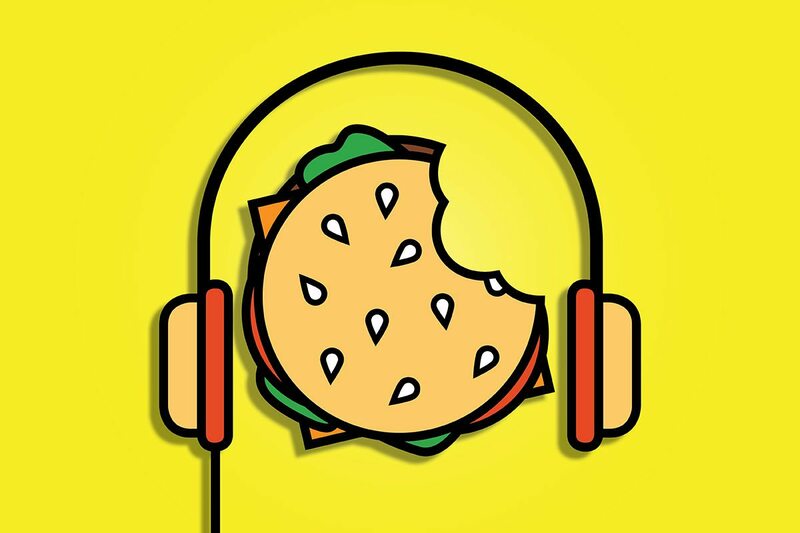 Listen to “Sept 28th – Bite Club, Goodr, MFF Film Feast, Festival Del Pulpo and Good Land Wing Company” on Spreaker. Next ArticleQuiz: How Well Do You Know Milwaukee’s Colleges and Universities?